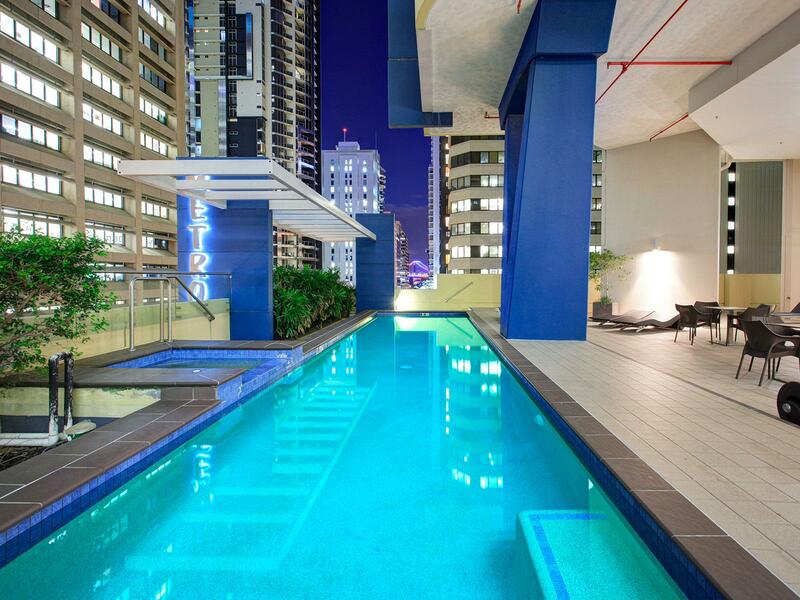 Metro 21 is set in the very epicentre of the Brisbane Metropolis, and a new standard of CBD Living has evolved. Metro 21 boasts a new standard in uncompromising luxury and convenience. Living at Metro 21 you will be central not only to the commercial and financial heart of Brisbane City, but also to the plethora of restaurants, boutiques, shopping arcades, Queen Street Mall and the magnificent water promenade of the Brisbane River with its alfresco cafes and restaurants. 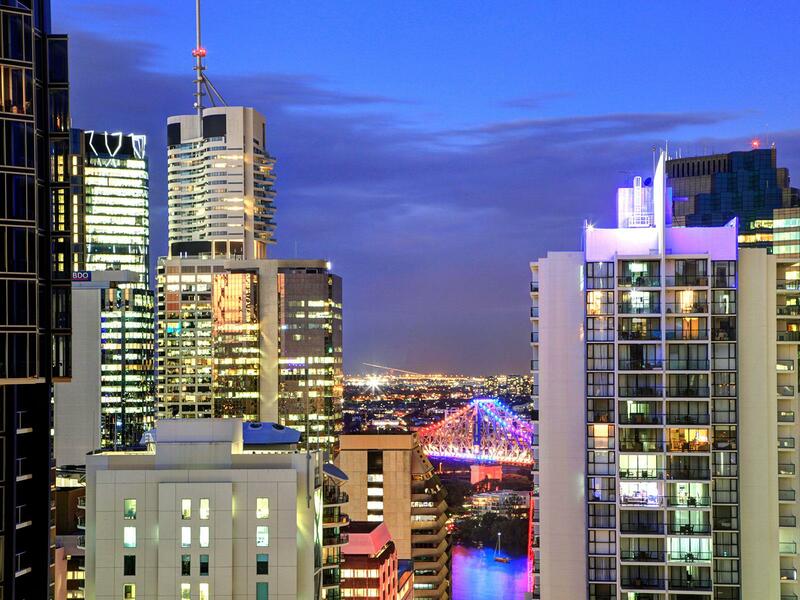 You can stroll to the Theatre, Ballet, Opera, the Treasury Casino, South Bank, the stunning Botanical Gardens and the Queensland University of Technology. Apartments in this complex feature , absolute luxury and absolute convenience and the most impressive views. Metro 21 has been designed for privacy and exclusivity with only a maximum of 4 apartments per level. Apartments are predominately north facing and have been designed also to maximise the views and alfresco living areas. 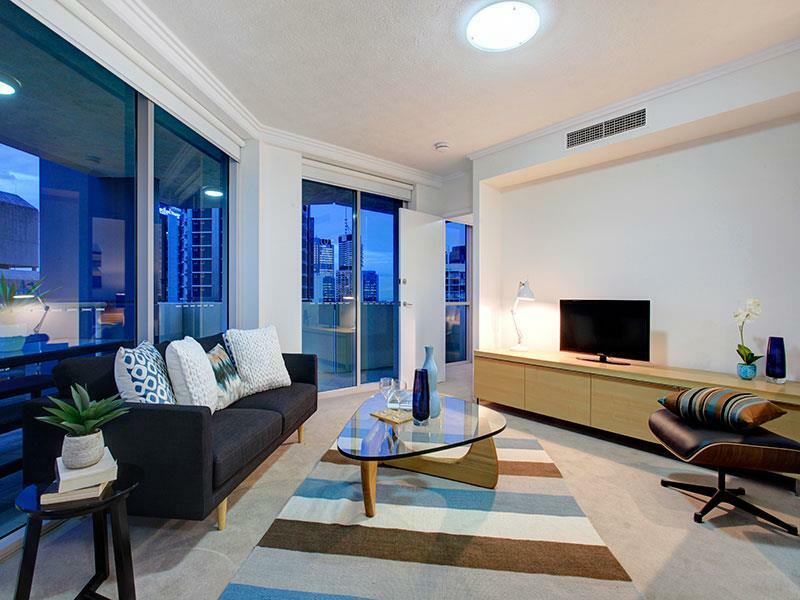 Fully ducted air conditioning to all apartments,Intercom & Video security,Security access to each individual floor,Miele & Blanco Stainless steel appliances. Metro 21 Apartments represents the cutting edge in design and incomparable detail and finishes. These predominately north facing residences have been created to maximize the views. Metro 21 Apartments' location also provides the ultimate in transport convenience with Brisbane City Council bus stops right outside and Citycat ferries just two minutes walk away.